Ice skating is a graceful and difficult sport that teaches discipline and requires hard work to be good at. 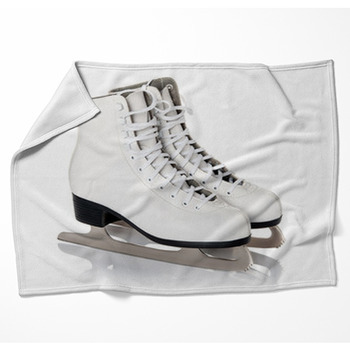 Decorate with our ice skating themed blankets to display your love of ice skating and encourage your kids to take part in the activity. 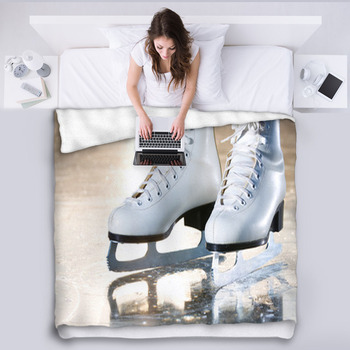 For the little kids' rooms, choose bed blankets designed with images that make ice skating fun. We have ice skating blankets featuring a cute cartooned little girl with big blue eyes and long brown hair. She's wearing a turquoise shirt, blue skirt and white ice skates as she enjoys skating around an ice rink. We also have blankets decorated with an adorable girl dressed in a pink tutu, jacket and ear muffs as she raises her hand and crosses her feet to pirouette on a frozen lake. 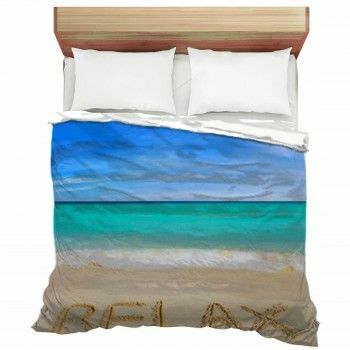 To inspire both boys and girls to ice skate, choose a fleece blanket showing a guy and girl illustrated with fun, flowing lines and colorful colors, including green, yellow and orange, as they swirl around the ice. 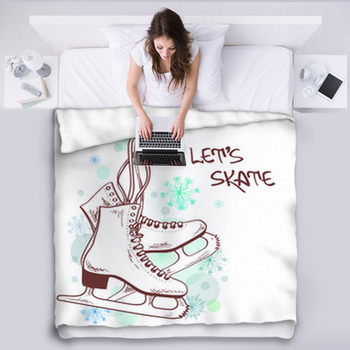 For the living room, your own room and your teenager's room, we have more mature ice skating blankets and throw blankets, emphasizing the competition and excellence of the sport. 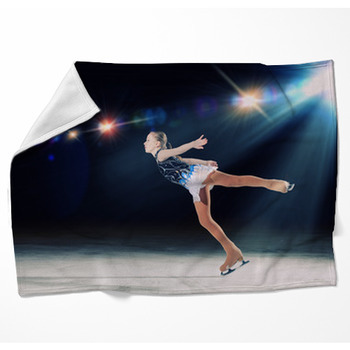 These include custom blankets featuring a pair of ice skaters embraced in a stylish pose, with the man seen as a black silhouette and the woman a grey silhouette, contrasted to a white background. 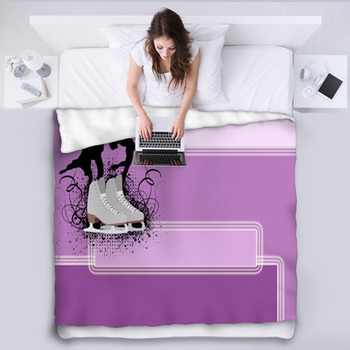 Or you can have a blanket designed with the photo image of a solo figure skater in a purple skirt and white top gliding across the ice. 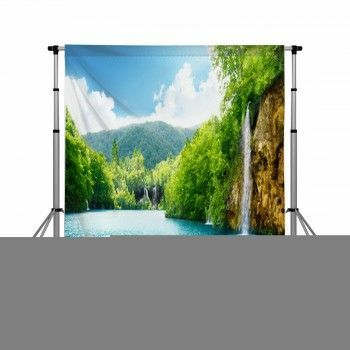 Enjoy the spectacular scenery that often comes with outdoor ice skating by decorating with a blanket that displays a woman in white skates and a white sweater resting on an icy lake surrounded by snow covered trees and mountains.